Last week I had the pleasure of meeting up with Jared Wagner as he photographed my kids birthday party. 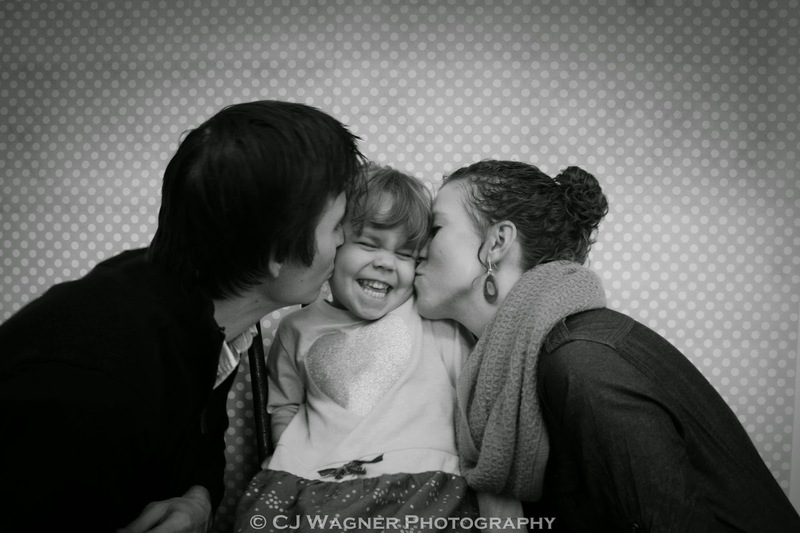 Jared is growing his photography business (CJ Wagner Photography) and takes beautiful photos. 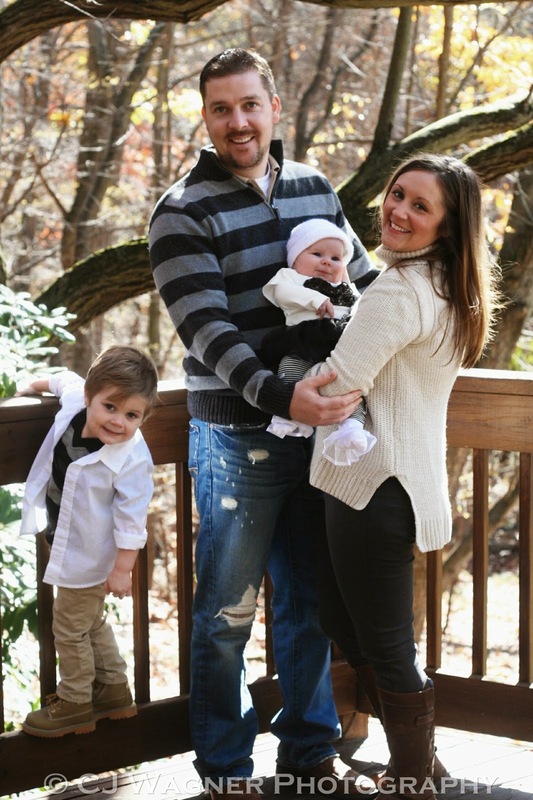 I am excited to pass along a special photo shoot to another family! I sure love having a photographer at birthday parties so they can capture all the excitement of the day and special moments without me trying to remember to photograph everyone! Jared has been so kind to offer up a generous photo shoot giveaway to one lucky family! I always try to get to know each client before a session through the Pre-Session Consultation. This part of the process also includes wardrobe consultation and recommendations as well as a questionnaire to go over details and learn about the character of each client. During shoots I like to have fun and set a relaxing atmosphere for clients. I am flexible - I like to shoot on location outdoors (live beside Grandview Park in Mt Washington - the best view of the city and a park all in one! Awesome for photos!) and I also like to do indoor/home shoots. I have studio equipment and can bring it to a clients home as well if needed. I am also patient and easy going, so I work well with children. 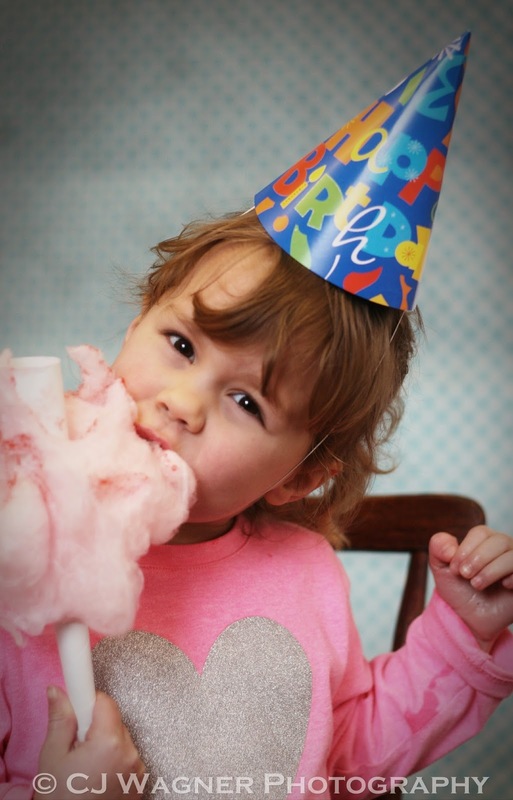 I can do baby, children, family, engagement, bridal/wedding, and event photography (1st birthdays are great!) I also offer various print options and products (canvases, albums, framed prints, mounted photos, cards, etc) - all through a high quality print lab. Check out the reviews on his Facebook/Thumbtack profile to see what his clients are saying! Please note: Jared will travel within 35 minutes of Pittsburgh. If you live further away than that, you can arrange to meet him in Pittsburgh or pay a travel free based on distance. 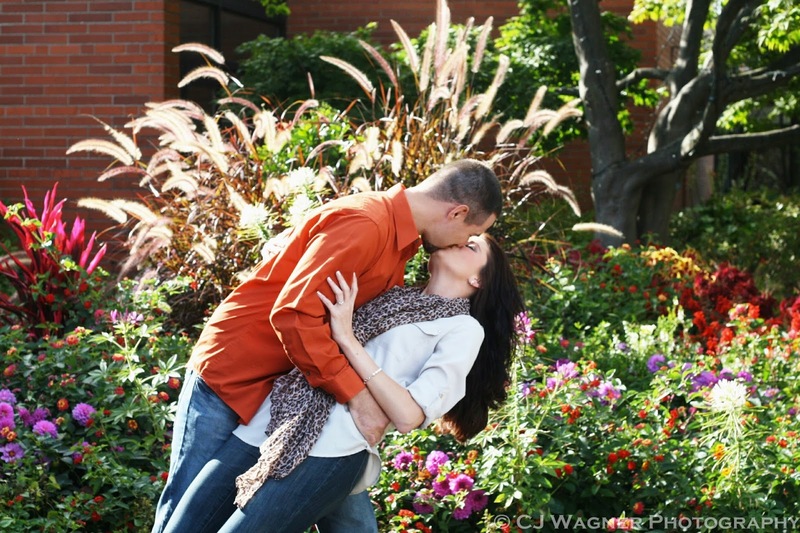 Photo sessions are such a fun way to capture memories - best wishes to all who enter! Family photo sessions are the best! We love documenting the special moments in our lives through pictures. 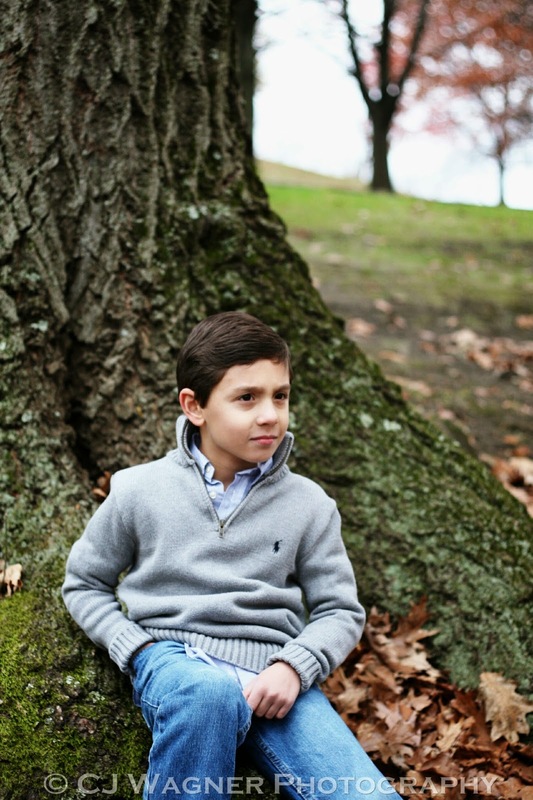 We live near Schenley Park, which is a nice place to take photos. This would be a great prize. The last time we had family photos professionally done was when our twins were born! It's been 7 years and our family has expanded by three more! Hubby thinks it's great that I take our own photos. I think it'd be great to have someone do it so that I could not think about it. Love these pictures, he does great work! 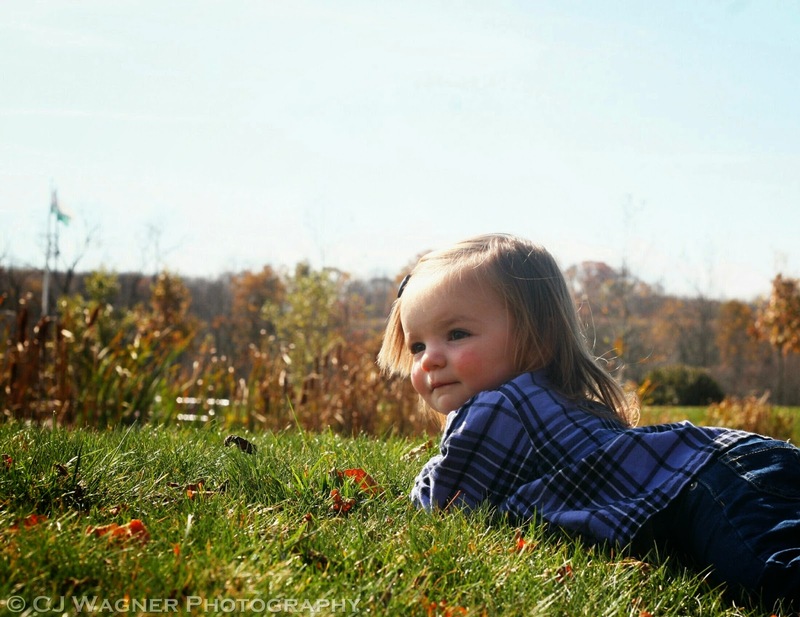 Would love to do a photo shoot for my daughters 1st birthday next month! I would love to win these so that we can have our first family pictures taken as an official family!! Love the photos! Especially the outdoor ones! That's one thing I've done since my two kiddos were newborns, professional photos! We've never had family pictures taken. I'd love to take pictures up on Mt Washington overlook with the city in the background. Highland Park has been our favorite spot. I love to take pictures at Observatory HIll. My daughters are sharing a birthday party at my husbands gym. It would be great to capture the moment! He's got a great eye! I'd love to have maternity photos taken since I did not take any during my first pregnancy. This will be my last chance to capture the beauty of pregnancy. What a great contest! Would love to win a shoot for my twins due in 8 weeks! I like photos at West End Overlook,or wherever my family might be together at the time. I would love to have an updated family photo! 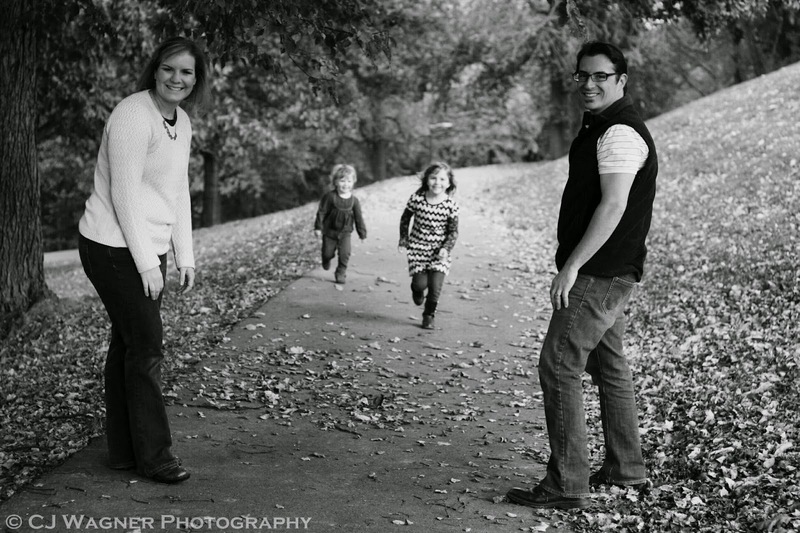 I am planning on having family photos done this spring - this would be great! I would love to have a photographer for my son's first birthday party!